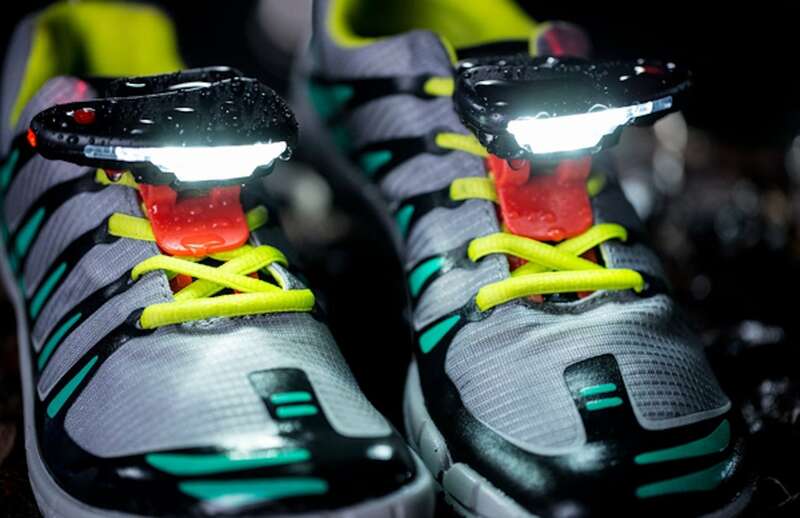 Safely see in the dark with the Night Tech Gear Night Runner Shoe Lights, which act as a headlight for your shoes. 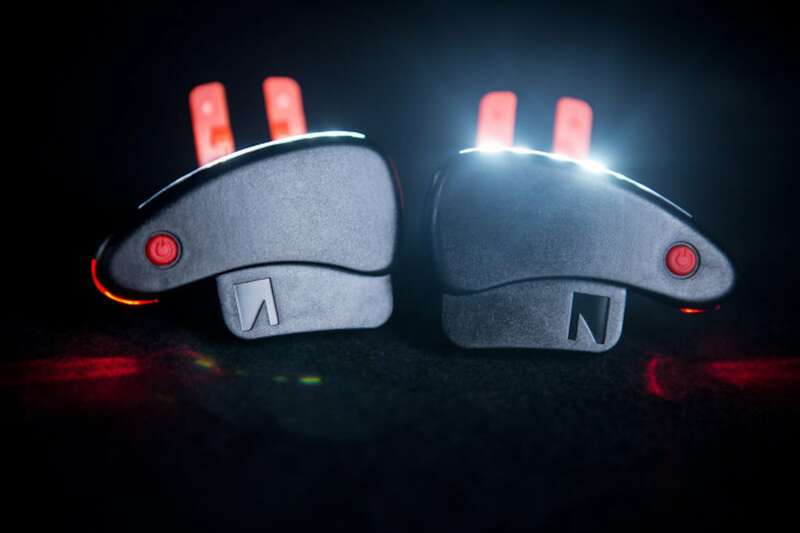 Safely see in the dark with the Night Tech Gear Night Runner Shoe Lights. 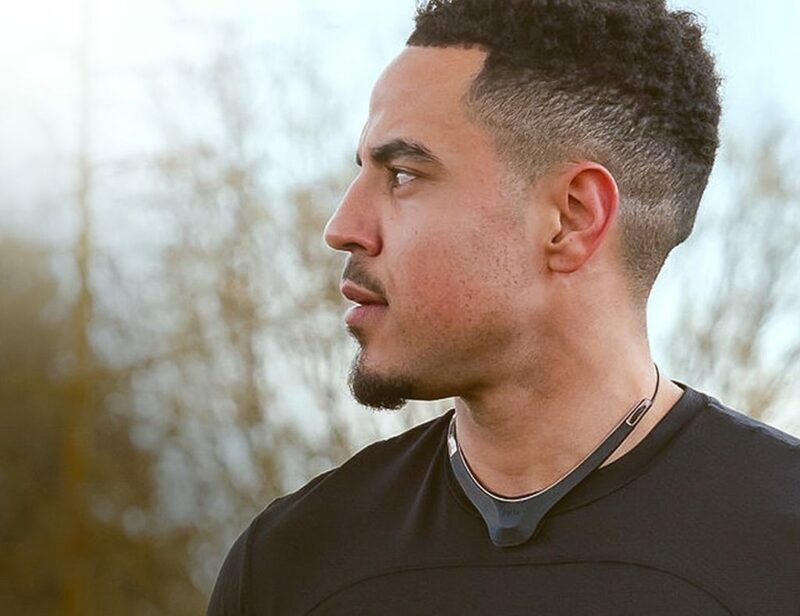 By acting as a headlight for your shoes, this device offers hands-free lighting for walking, running, biking, hiking, and other activities. 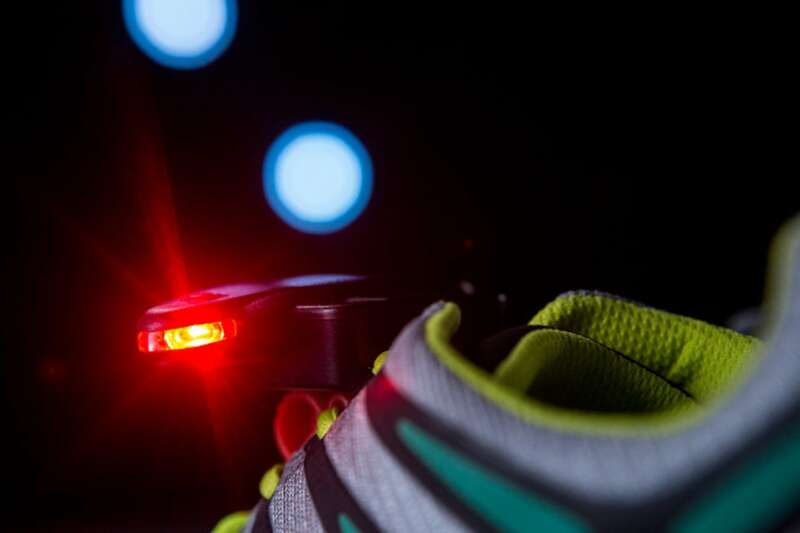 Night Runner Shoe Lights illuminate the path in front of you so you can always see where you’re going. 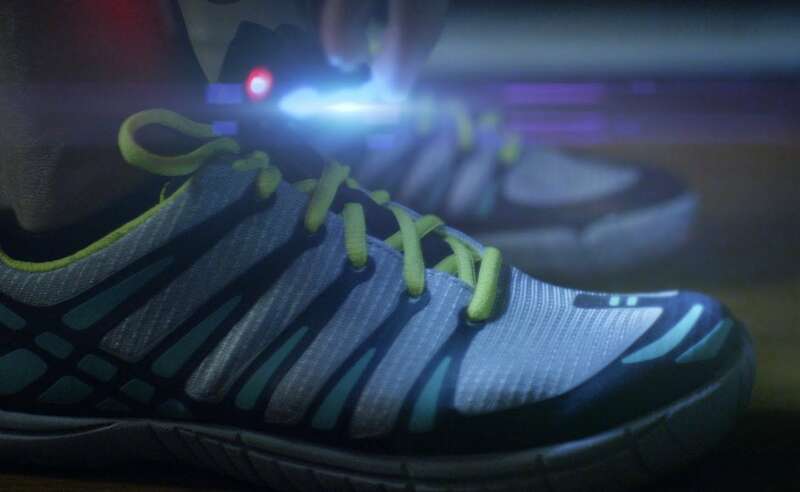 In fact, the shoe lights provide more than 30 feet of forward illumination. 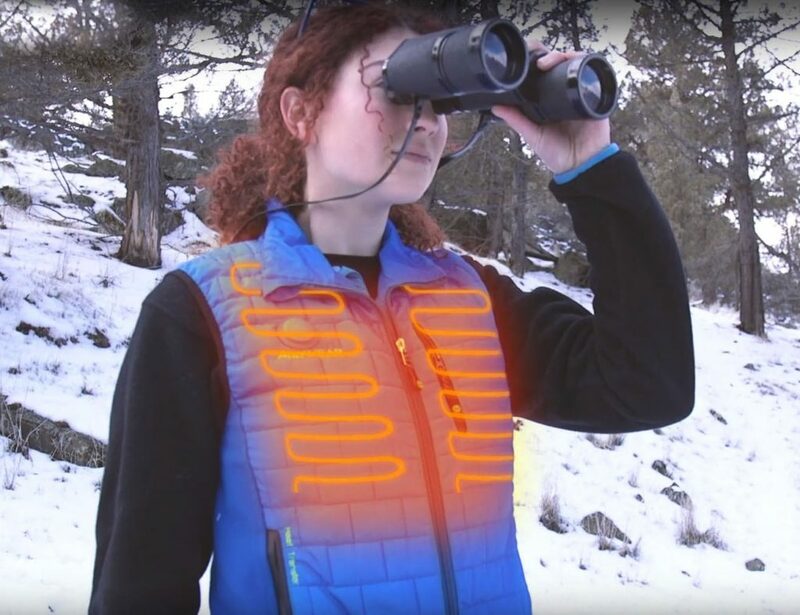 Offering 360-degrees of visibility, the lights keep you visible from all sides. 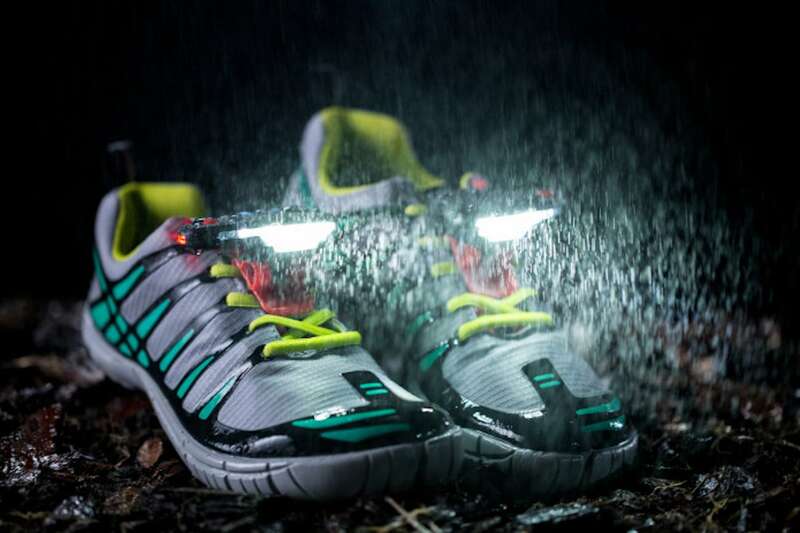 The patented shoe lights are also weatherproof, making them suitable for rain or uneven terrain. 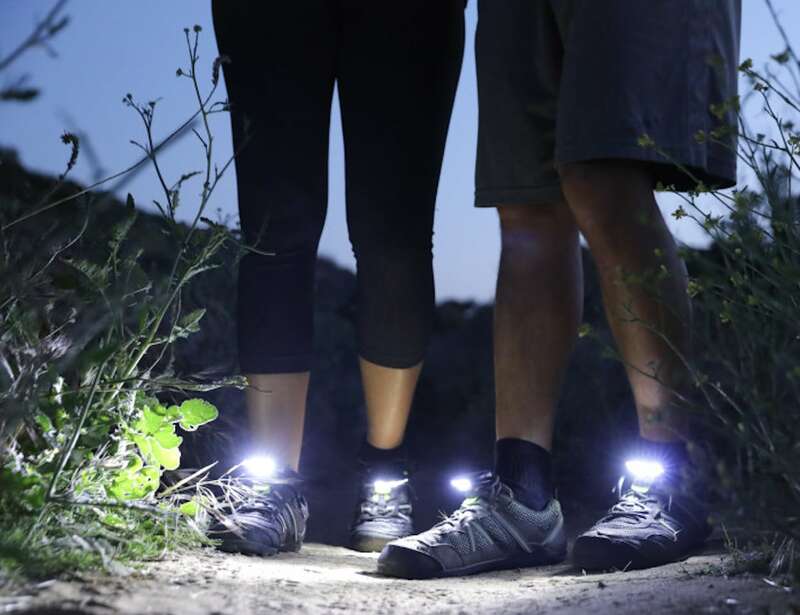 Compatible with any shoes with laces, Night Runner Shoe Lights feature two secure shoelace clips with LEDs. 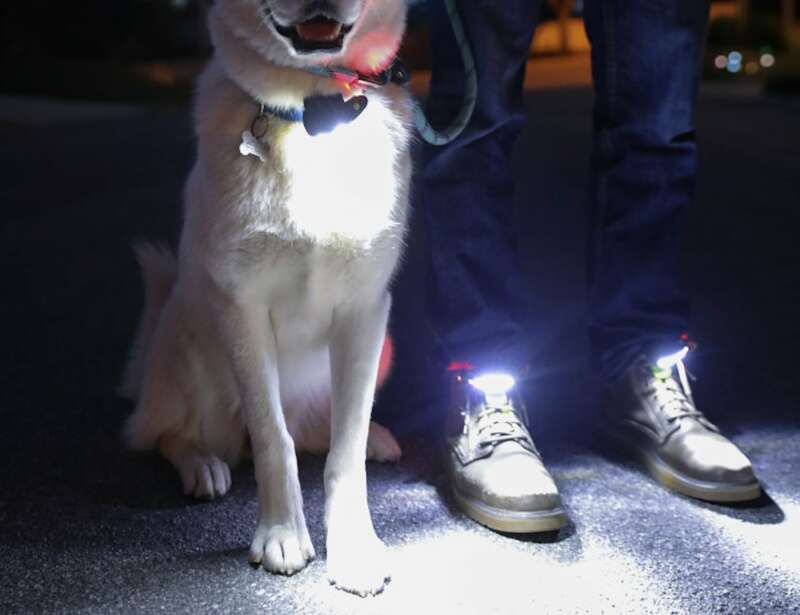 With a total of 150 lumens, the shoe lights last for up to five hours on full charge. 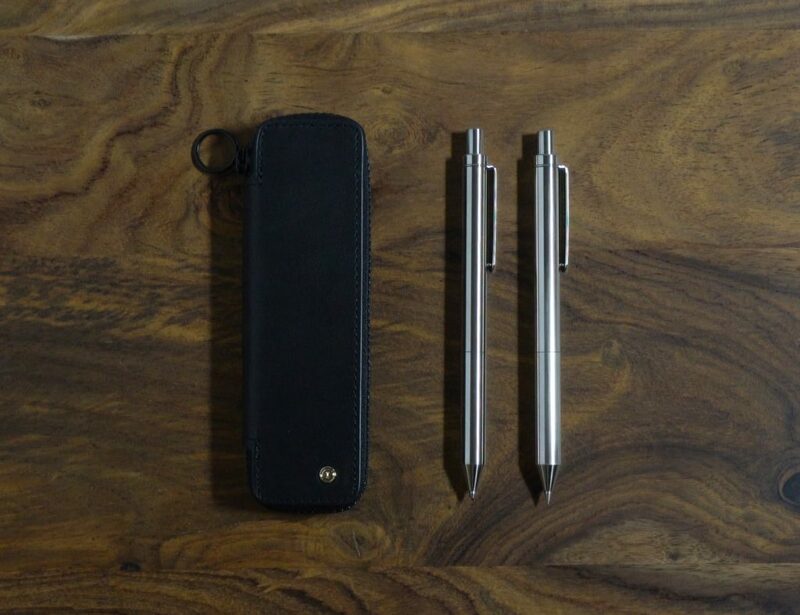 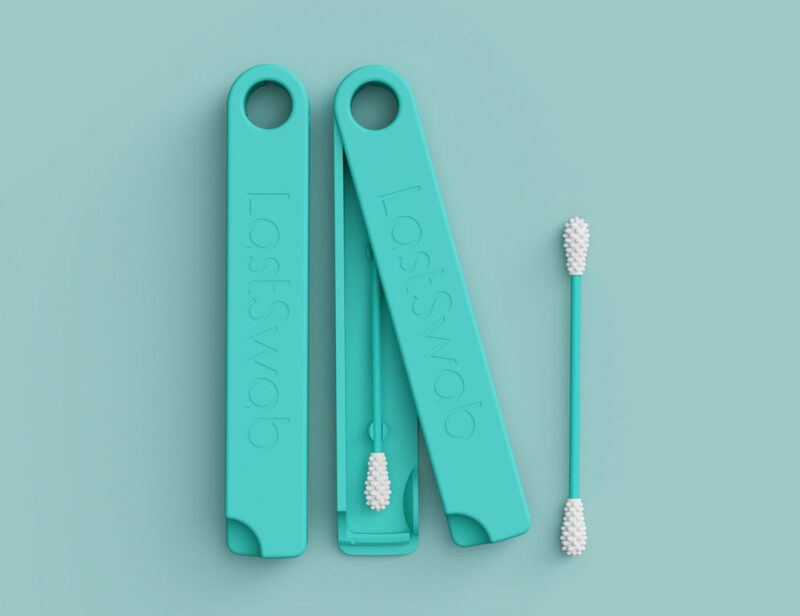 Simply recharge them using the micro USB charging cord.